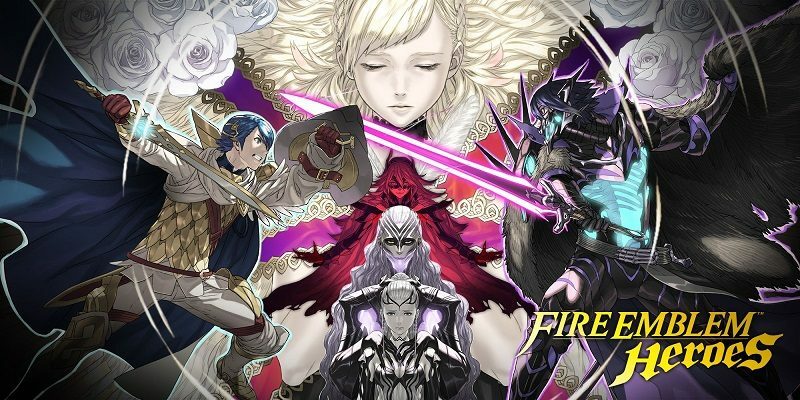 The 13th Tap Battle: Illusory Dungeon event for Fire Emblem Heroes is called “Carrying the Flame”, and it takes place from February 11th to March 4th. During that time, there’s sets of Daily Special Quests for you to tackle, with different rewards every time (available until February 18th). There’s also a set of regular Quests to tackle, allowing you to earn Orbs and Accessories. Make sure you check out the Events and Content Updates page for details about those quests. This time, the set of regular Quests (that usually goes live when all regular stages are available) is available right from the start. It allows you to earn some Orbs and some Accessories!